ICC introduced the first ever World T20 in 2007 when the nation of South Africa hosted the tournament and the young brigade of MS Dhoni emerged victoriously. Though India could not win the title again, the 2007 victory is still etched in the minds of the Indian fans. 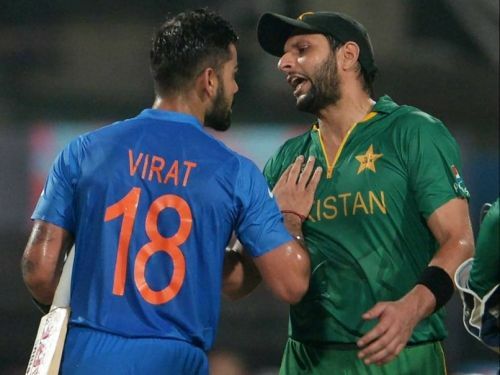 India's arch-rivals Pakistan won the second T20 World Cup in 2009 while the English team lifted the trophy in 2010 after conquering Australia in the final. 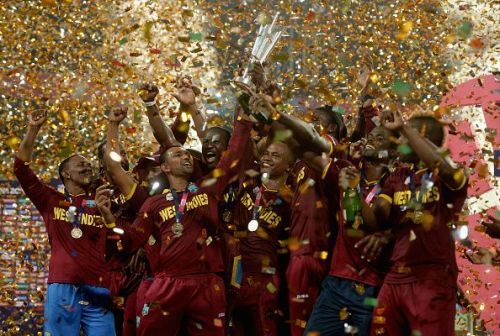 West Indies won their first ICC trophy in 8 years after beating Sri Lanka in the 2012 WC final while Sri Lanka won the 2014 title in Bangladesh. In the last edition of the T20 World Cup in 2016, Carlos Braithwaite's heroics helped Windies become the first team in the history to win the T20 World Cup twice. The two-time champions West Indies are at the fifth spot with a win percentage of 58.33. Having taken part in 31 matches, the Caribbean islanders have won 17 matches in the World T20. They have lost 12 matches in the 6 editions of the tournament while playing 1 tied match where they won the Super Over. West Indies defeated Sri Lanka by 36 runs in the ICC WT20 2012 final and conquered the English side by 4 wickets in 2016 to lift their second WT20 trophy. However, they have lost a WT20 match to Afghanistan also which shows the unpredictability in their game.